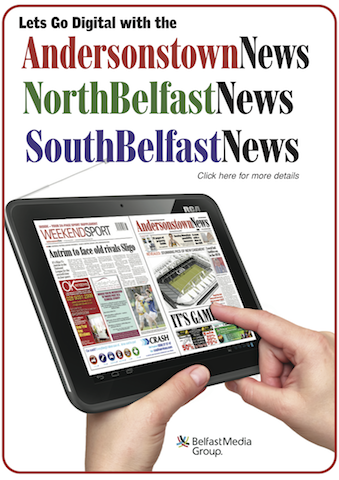 A quantity of herbal cannabis described by the PSNI as being of the purest type available has been handed in to an Oldpark community worker. The drugs are just the latest stash to be found in the area and the discovery has been blamed on one of a number of low-level dealers plying their trade in the Bone. Community worker John McAlea said he was handed the drugs by a resident. 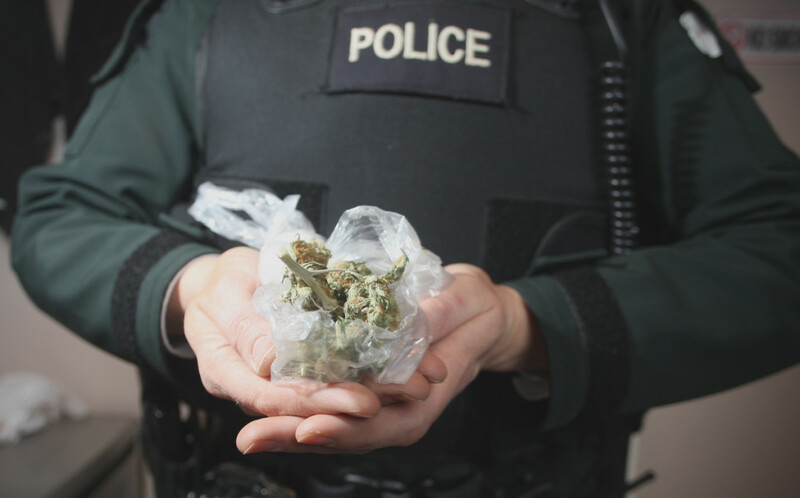 The PSNI have had a number of major successes against drug dealers in recent months with a grow house off the lower Crumlin Road raided in December containing £150,000 of cannabis. That was followed by the seizure of £1 million of cannabis from two cars that were stopped on Dargan Road on January 27. However despite these seizures, low-level dealing continues to be rife throughout the North of the city. Police have appealed for information. 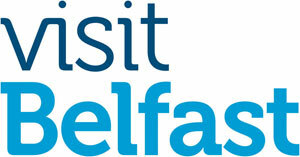 “A small quantity of suspected herbal cannabis was handed into police in North Belfast on Monday.